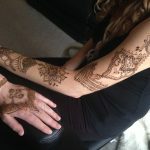 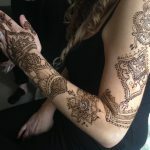 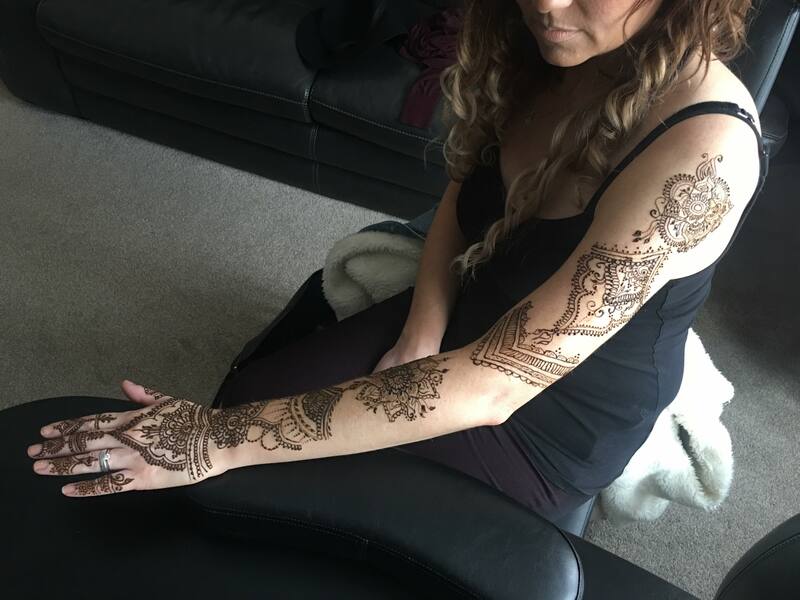 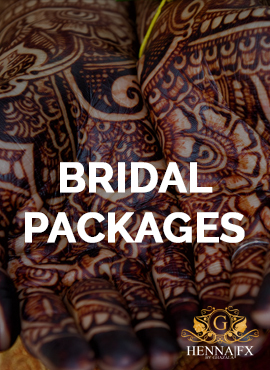 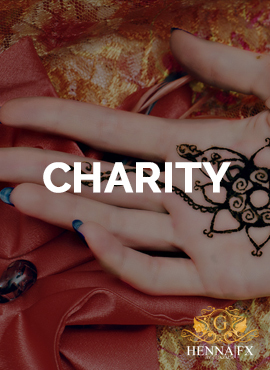 Henna|FX - Henna Tattoos in Burton on Trent by Ghazala | We’re back – Christmas Henna for Stacy Golding! 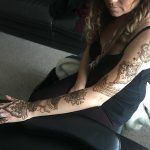 We’re back – Christmas Henna for Stacy Golding! 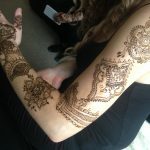 Home / Christmas / We’re back – Christmas Henna for Stacy Golding!